We can build your businesses on Internet using the best compatible technology around different divice as Smarthphones, Tables and Computers. The services y/o products that your are offer can be reach from more people on Internet by using new tools as advertising on Google or using SEO technology to improve your existent website and find more customers. 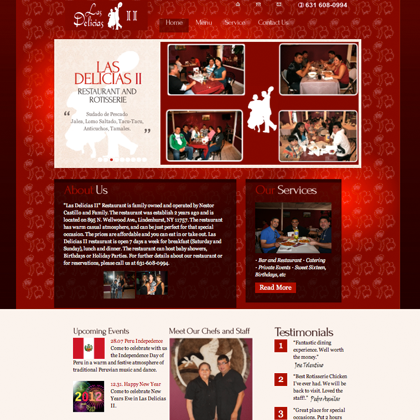 We design static and dinamic web pages. 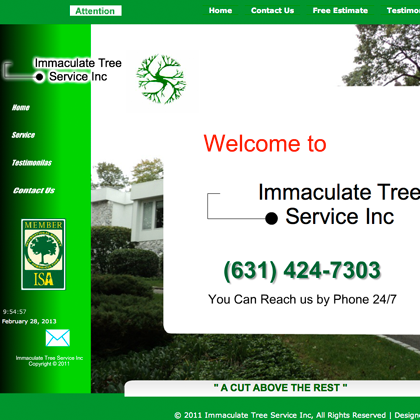 Every service Feelpcs provides is customized to meet the client’s needs and goals. Our deliverables reflect our commitment to our core values. And our clients appreciate it. 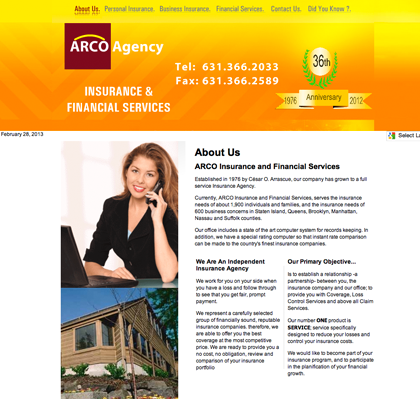 Below are links to samples of our work. You can expect the same level of quality in the deliverables we provide to you. Construction of residential and commercial HVAC systems. 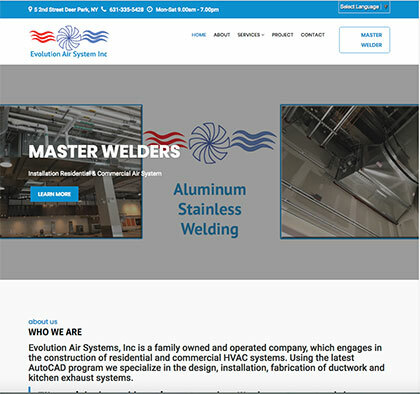 Can repair broken welds on site or at the shop. also custom cut and shape steel for small to large welding projects. IRS tax filing, Accounting, Bookeeping and Translate. 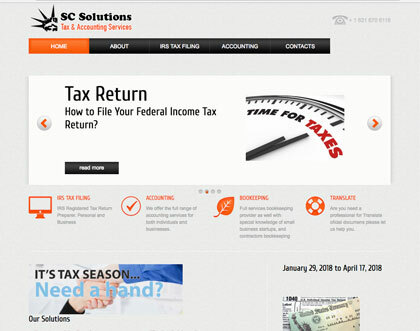 We can help you to file your income tax return. 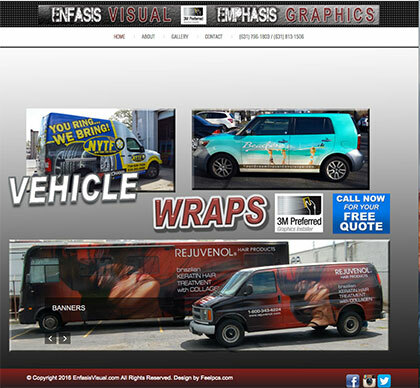 We do full and partial wraps, as well as spot graphics. 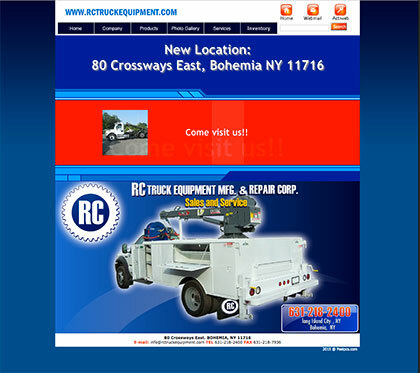 RC Truck Equipment is the largest truck body manufactures and equipment distributors of the Tri state area. 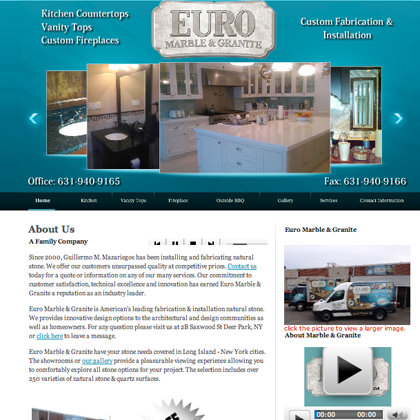 Euro Marble & Granite is American’s leading fabrication & installation natural stone. Restaurant & Polleria, Pollo a la Brasa, Papa a la Huancaina, Parihuela, Tallarin Saltado. 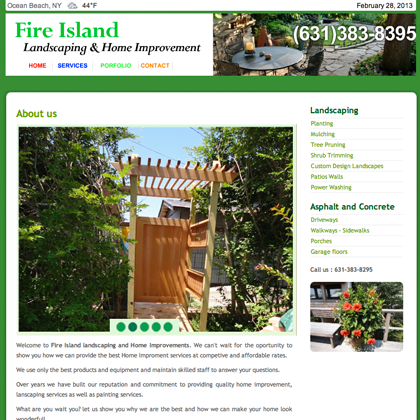 At Fire Island landscaping, we have over 10 years of experience designing inspiring outdoor living spaces. 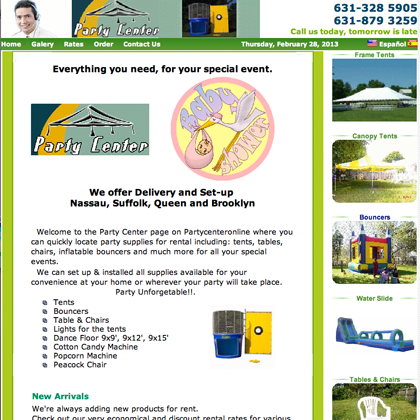 Party supplies for rental: tents, tables, chairs, inflatable bouncers and much more for all your special events. 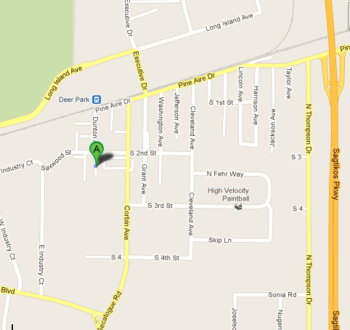 62 S 2nd St Suite O, Deer Park.